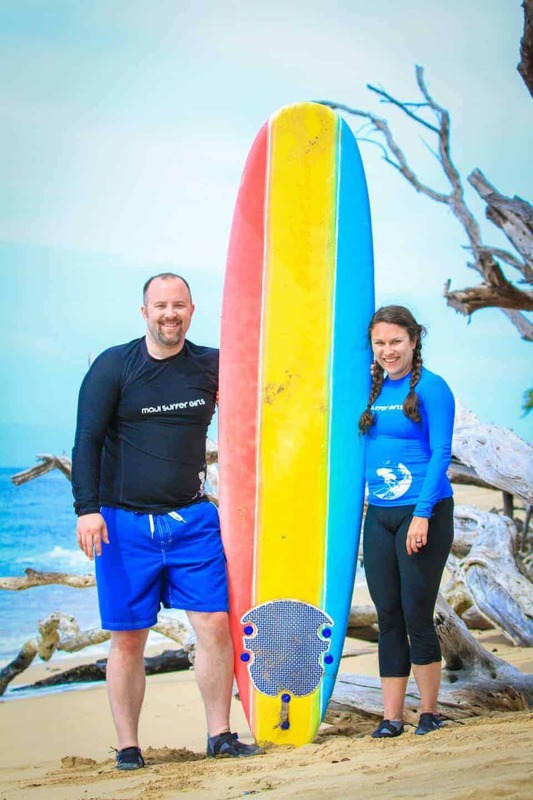 With easy to access beaches and beautiful resorts the island of Maui is a popular family destination but when you want to travel kid free there are a few hidden secrets you may want to explore as a couple. 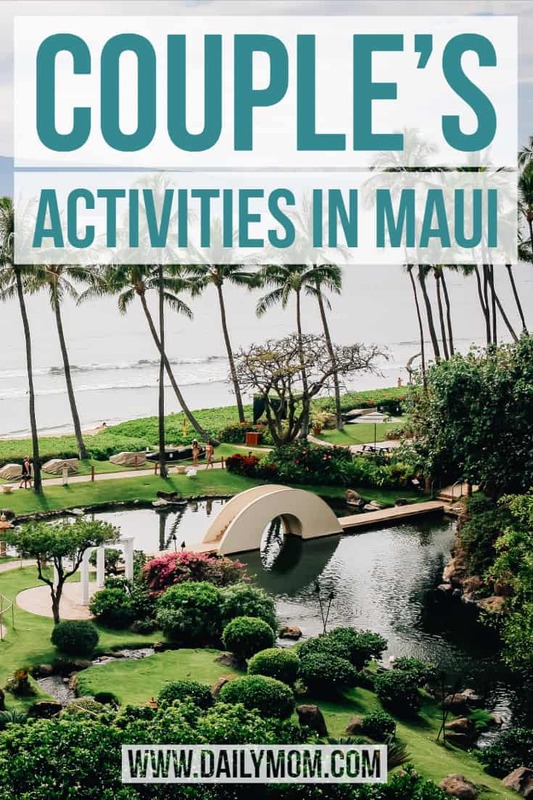 We’ve rounded up our favorite Couple’s Activities in Maui to help you plan your next trip to paradise. Secluded on the north shore, Mama’s Fish House is an iconic Maui establishment. Fresh fish caught daily are served up by the five star chef at Mama’s alongside unique daily descriptions outlining details about the catch. Pay attention to the diners around you and you might even see Mama herself dining in the restaurant. 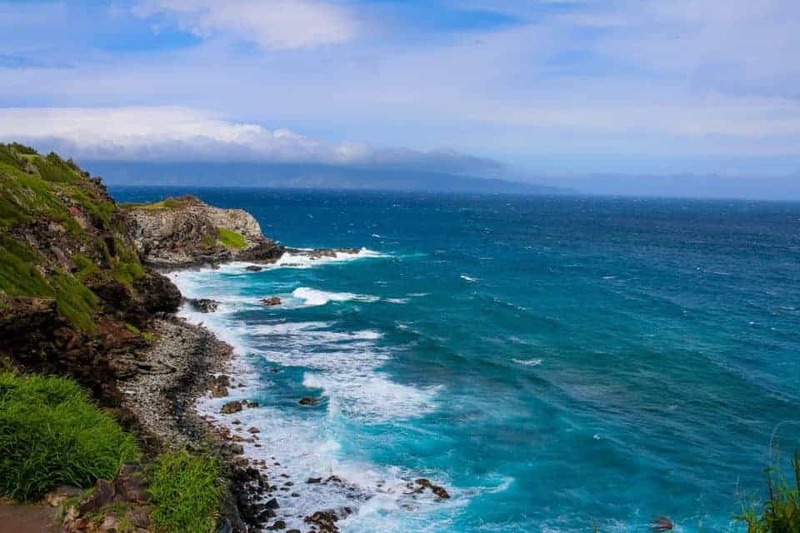 Add a bit of romance to your evening and head to dinner early to walk the Hookipa Beach where big wave surfers catch the air on the water. 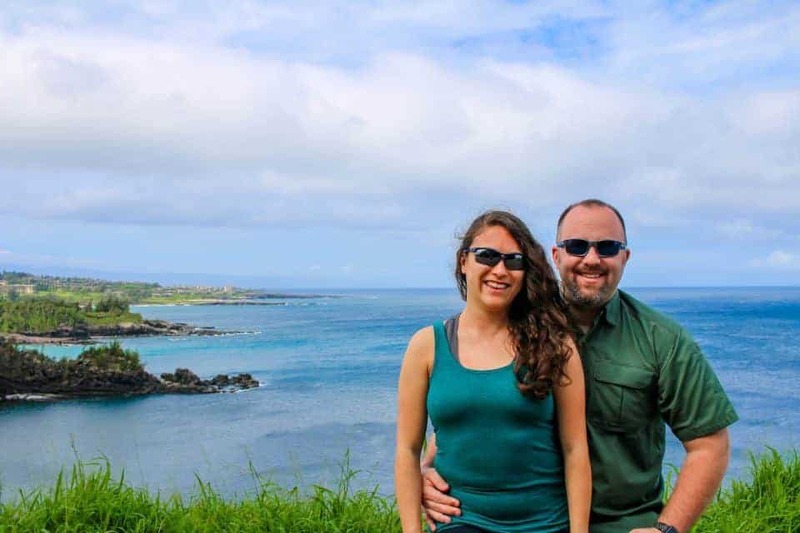 The road to Hana is one of the most popular drives in Maui, but for a less time consuming journey you may want to check out the Nakalele Blowhole instead. 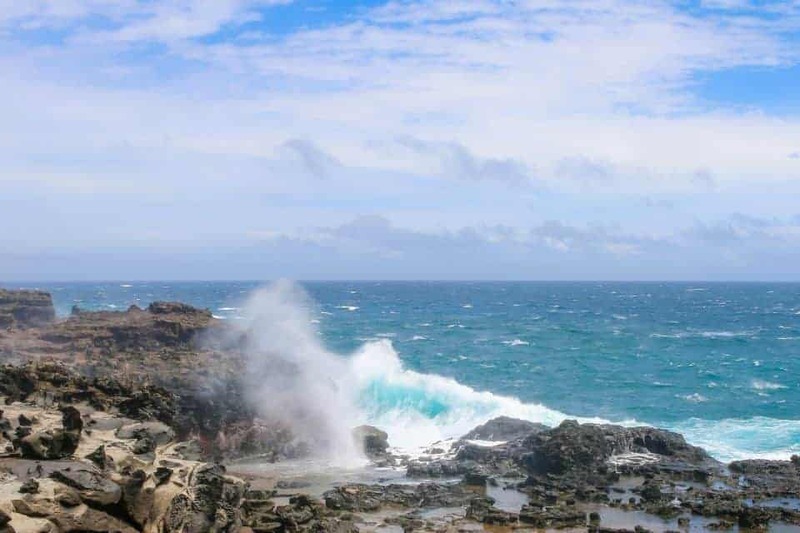 The Nakalele Blowhole is a natural geyser on the northwestern coast of the island. The beautiful winding road slopes through lush greenery and follows along the edge of the island providing dozens of photo ops along the way. 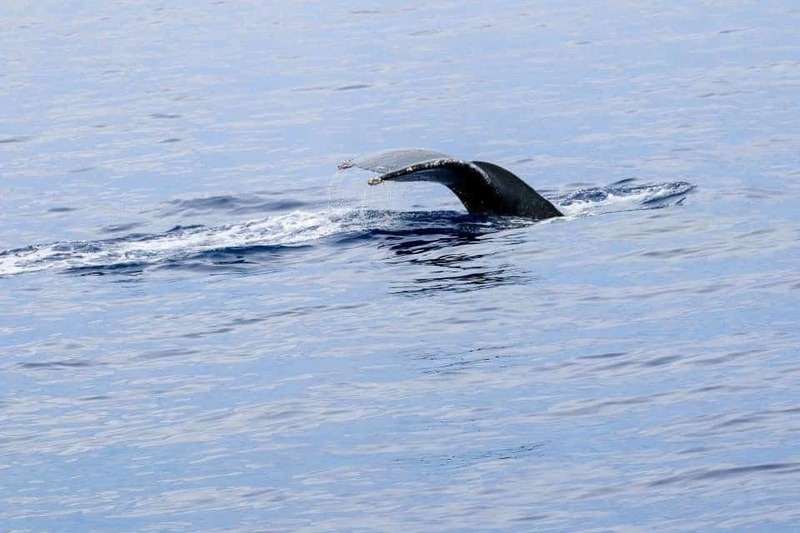 Upon arriving at the Nakalele Blowhole you’ll park and hike along a sloping trail towards the coast. This is not a kid friendly hike which is why it’s perfect for a couples only trip. A trip to Hawaii wouldn’t be complete without attending a traditional Luau. A form of dinner theatre, luaus include enjoying a buffet dinner of Hawaiian classics while seated family style with other guests. The Drums of the Pacific Luau is a particularly fun couples outing with unlimited drinks and a journey through authentic dances from both Hawaii and the surrounding islands.